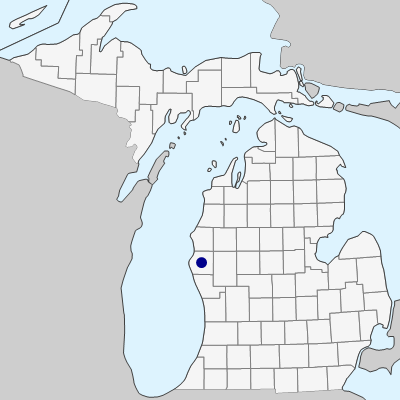 The only Michigan collection was on Ambrosia artemisiifolia at Shelby (Oceana Co.) in 1919 (S. E. Wagner 3149, NY). See remarks under C. coryli. MICHIGAN FLORA ONLINE. A. A. Reznicek, E. G. Voss, & B. S. Walters. February 2011. University of Michigan. Web. April 20, 2019. https://michiganflora.net/species.aspx?id=856.